WHILE the Cooroy area's annual kerbside pick-up was completed on schedule by August 3, one large pile of rubbish at Lake Macdonald has been left behind. It is just one of a number of piles of rubbish not picked up around the shire this year among other problem issues that have arisen - and the pile is not likely to be removed until the annual kerbside service across the shire is completed after September 7. A number of areas including Tewantin, Noosa North Shore, Noosaville and Noosa Heads are still to participate in the clean-up over the next two weeks. 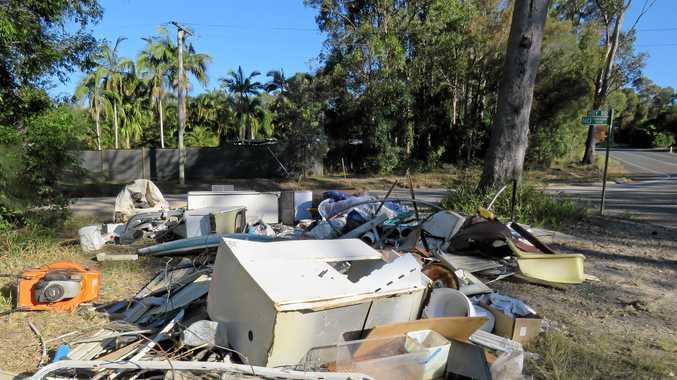 Noosa Council has also said freeloading residents from other shires, who don't receive a kerbside pick-up service, have allegedly been dumping rubbish into Noosa shire to take advantage of the pick-up service. "Unfortunately, the service is being abused, with people using it as an excuse to dump massive quantities of rubbish on street corners and outside other people's homes - in fact, wherever they like,” council's waste manager Wayne Schafer said. "Much of the material is not even accepted as part of the kerbside collection, such as tyres, mattresses, chemicals and even broken glass. "On the fringes of the shire we are also finding extremely large piles of waste appearing, potentially from residents of neighbouring shires who don't enjoy a kerbside collection service. "We have to revisit many of these locations to remove the piles of waste at considerable cost, which is not fair to ratepayers who do the right thing”, Mr Schafer said, adding that the volumes dumped on public land would normally attract fines. Council sent residents an information flyer with each suburb's collection date plus information about the types and volume of rubbish the contractors would accept. 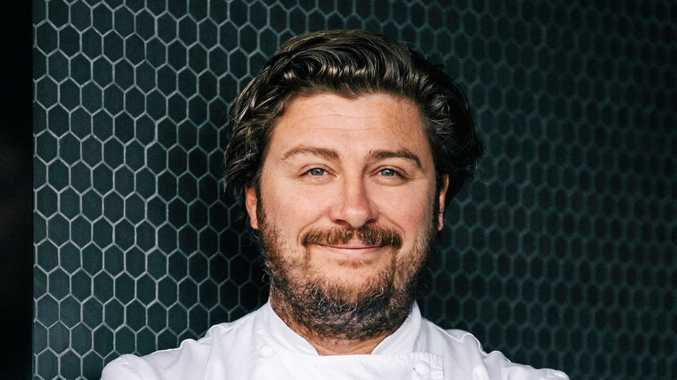 Mr Schafer said the many problems associated with the current kerbside collection had prompted complaints from residents calling for council to end the service. "Metal items for recycling need to be in one pile, with a second pile for repairable household items and a third pile for all other rubbish,” he said. Council staff will review the service after the current collection period and make recommendations to council.